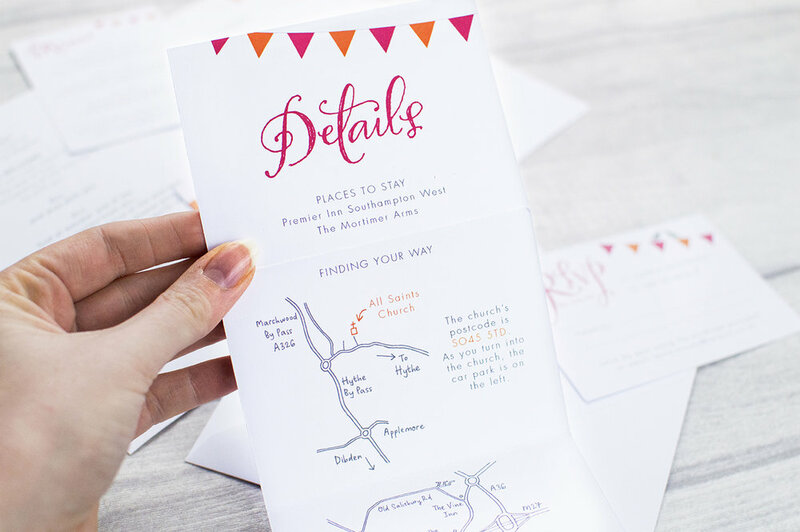 Bespoke wedding invitations add to the wonder of any wedding - the excitement from your guests of receiving a unique, stunning invitation helps add to the magic of your big day. I love designing wedding stationery and every suite I create is filled with love - from tiny details and unique illustrations, to hand drawn maps and perfect print finishes. 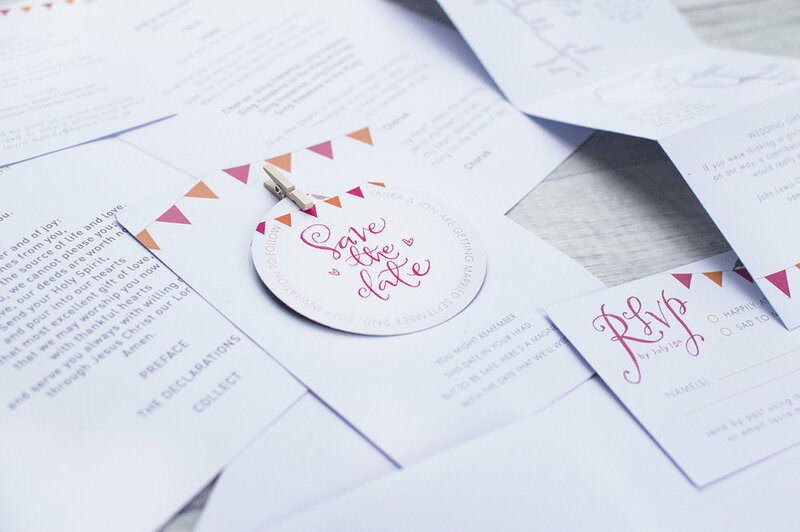 I want to make sure your wedding stationery matches your exact vision perfectly, and I'll work with you closely to ensure it's all you imagined and more.